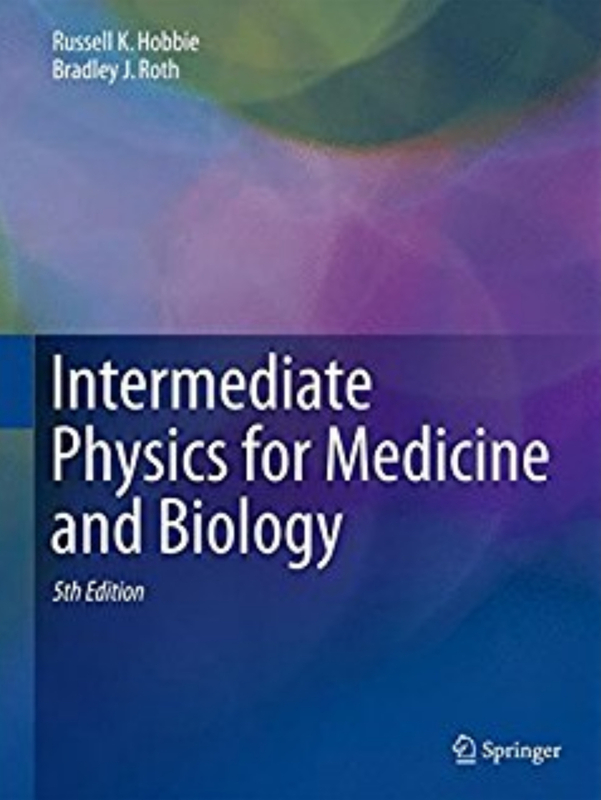 Sometimes when I am studying physics, I run across a model or equation with names attached to it, and I wonder “just who are these people?” For example, in Chapter 9 of the 4th edition of Intermediate Physics for Medicine and Biology, Russ Hobbie and I discuss the Gouy-Chapman model. In this section we study one model for how ions are distributed at the interface in Donnan equilibrium. The model was used independently by Gouy and by Chapman to study the interface between a metal electrode and an ionic solution. They investigated the potential changes along the x axis perpendicular to a large plane electrode. The same model is used to study the charge distribution in a semiconductor. So who are Gouy and Chapman? I can tell they lived a long time ago, because in the next section we write “In an ionic solution, ions of opposite charge attract one another. A model of this neutralization was developed by Debye and Huckel a few years after Gouy and Chapman developed [their] model.” I know Peter Debye worked in the early days of quantum mechanics, so Gouy and Chapman had to be a bit earlier. As if often the case with scientific developments in the 19th century, a Frenchman and an Englishman share credit for the discovery. Louis Georges Gouy (1854–1926) was a French experimental physicist from the University of Lyon. He is best known as the inventor of the Gouy balance, a device for measuring magnetic susceptibility. Gouy had an interest in Brownian motion at a time when the atomic nature of matter was still an open question. Russ and I discuss Brownian motion in Section 4.3 of our book. [The] movement of microscopic-sized particles, resulting from bombardment by much smaller invisible atoms, was first observed by the English botanist Robert Brown in 1827 and is called Brownian motion. Soon after the appearance of my paper on the movements of particles suspended in liquids demanded by the molecular theory of heat, Siedentopf (of Jena) informed me that he and other physicists—in the first instance, Prof. Gouy (of Lyons)—had been convinced by direct observation that the so-called Brownian motion is caused by the irregular thermal movements of the molecules of the liquid. Gouy’s model sought to explain the electrical potential around small Brownian particles, or colloids. He described the double layer of charge that develops at the surface, with one charge layer bound to the surface of the particle, and a layer of counterions in the surrounding fluid. David Leonard Chapman (1869–1958) was an English physical chemist at Oxford. He was interested in the theory of detonation in gasses, and developed the Chapman-Jouget condition describing their behavior. About three years after Gouy, Chapman derived a model describing the double layer at a charged surface. The Gouy-Chapman model is an application of what is now known as the Poisson-Boltzmann equation (Eq. 9.13 in our book). In 1924, physicist Otto Stern extended the Gouy-Chapman model by noting that ions can’t be represented as point charges when they are within a few ion radii of the surface. This leads to the Stern layer of immobile counter-ions right next to the surface, and a diffuse layer of counter-ions whose concentration decays exponentially. These models are Excellent, of course. Still, it is the 21st century now. Maybe you will write a blog about modeling today, in our very complex world with technology expanding our tools (computers, imaging devices, measurements, etc.) at such a fast rate. I have a suggestion for a topic in such a blog: boundary conditions.